We don’t realize how much information (and nonsense) we put out and read online, every single day, until we do spring cleaning—on both the people we associate with on social media and on our own accounts. We broadcast so much info at the same time that in the end, there’s just too much noise to deal with. Not to mention that these social media services (and third-party services) end up knowing more about us than we do. Scary, isn’t it? 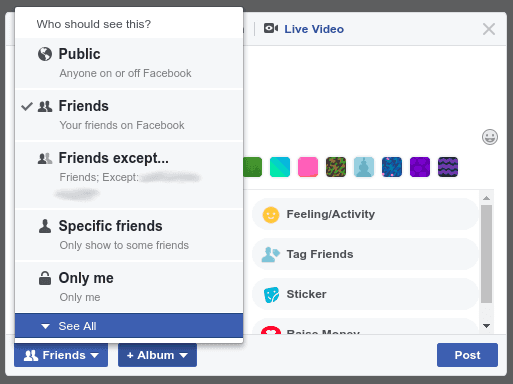 If deactivating all your social media accounts sounds too drastic, or just isn’t an option right now, consider filtering content with specific groups of friends and “friends.” We’re talking about making custom friends lists. We left this part out of our past two articles because they serve both purposes: they can trim down the noise on your feed and direct your own noise only to the people you choose. Nice! 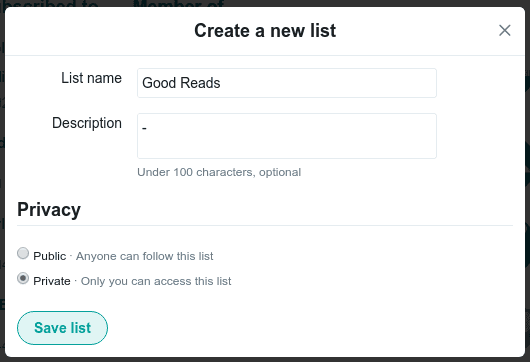 Ready to make your own lists—and check them (more than) twice? Here are detailed instructions to do just that on Facebook and Twitter. Unfortunately, Instagram has no list function, so the only advice we can give you for that platform is not to add people you don’t know or you’re iffy about. Simple as that. By default, Facebook’s News Feed shows you updates from people you interact with on Facebook. So if you want to cut the fat, so to speak, click on Friend Lists under the “Explore” tab on the left side of your screen. 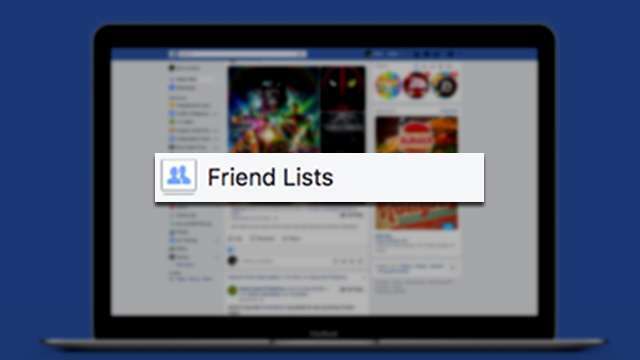 Facebook has two kinds of Friend Lists: Smart Lists, and Custom Lists. Smart Lists are based on the similar basic information shared by your friends—for example, you went to the same school, live in the same city, or work at the same office. 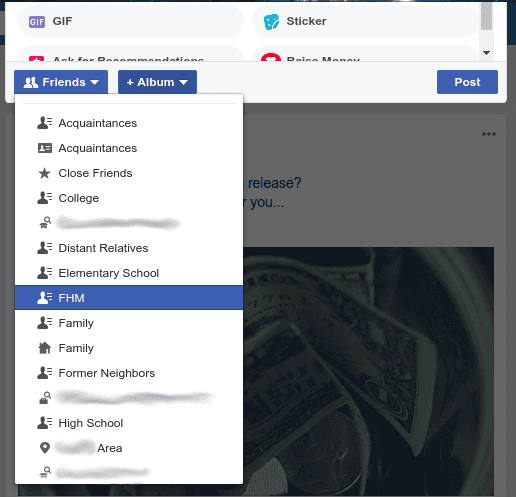 Facebook also offers several lists by default, because it thinks it’s being “helpful”: Close Friends (people you have real friendships with), Acquaintances (people you’re on good terms with, but aren’t really buddy-buddy with), and Restricted (people you have to add for some reason, but don’t really want to). There are also default Family and Work lists, just in case you forget to make those on your own. Custom Lists, on the other hand, are lists you create. 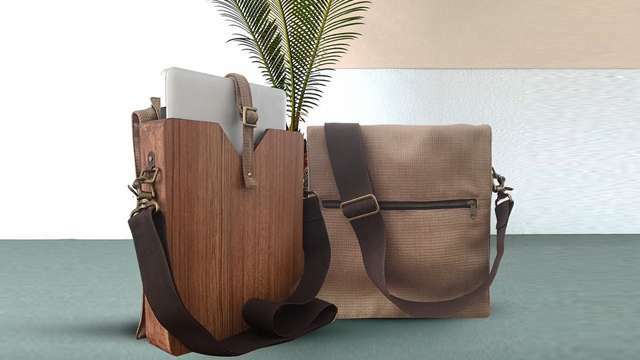 Maybe you need a special list for your barkada, or those you consider work contacts. Or maybe you just decide to put all your former dates into one list. Whatever the reason, FB enables you to group them into lists of any size. See that + Create List button up top? Click on that. 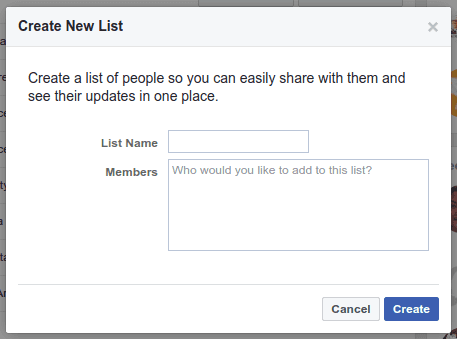 Facebook will ask you to fill in a name for this new list, as well as the people you want to add to it. 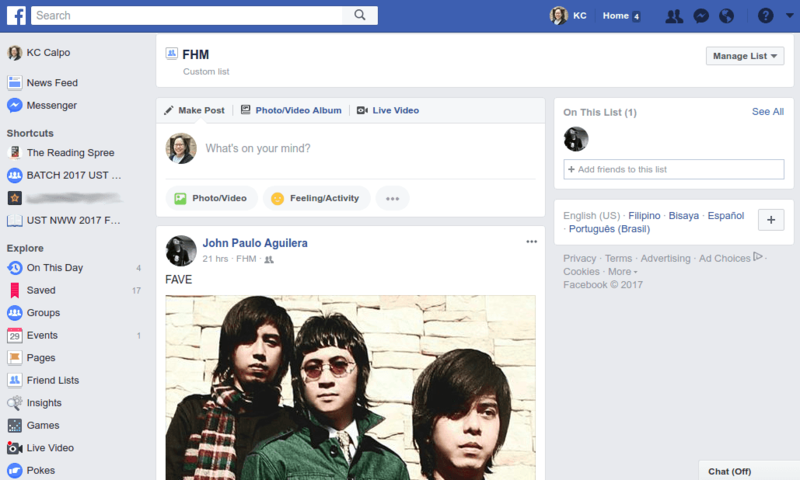 For demo purposes, we made one simply named FHM. 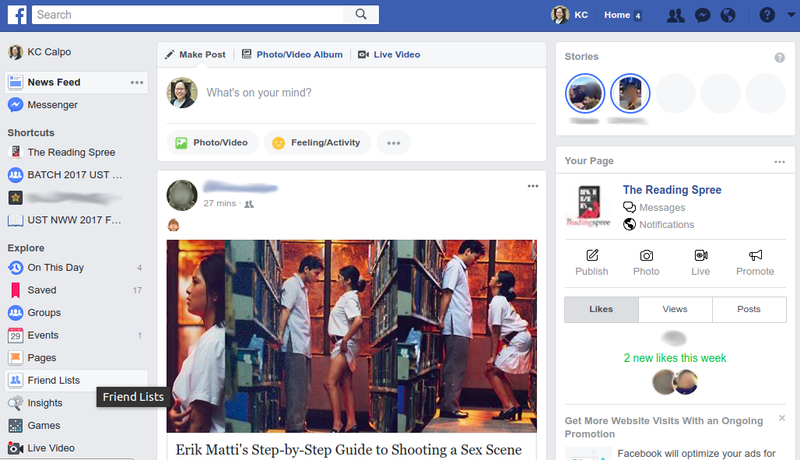 If you want to see Facebook updates only from certain people on a single list, again, click on Friend Lists from your News Feed, then choose which list you want to view. 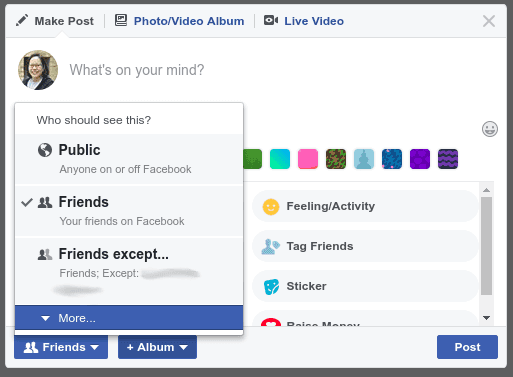 There’s no way to make this list your default feed, so you’ll have to do this every time you’re on the Facebook desktop version or mobile app. And scroll down until you find the Friend List you want to use, then click on that. Post your Facebook update, and you’re done—audience filtered! A word of caution: always make Custom Lists. 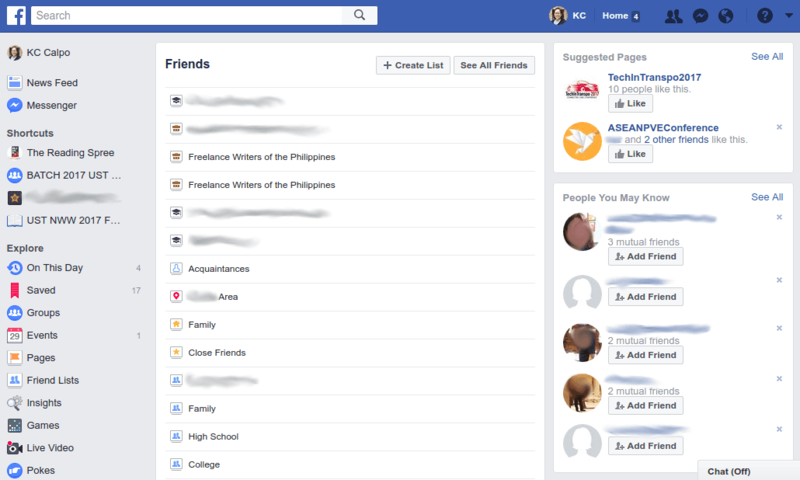 Smart Lists may be more convenient, but according to Facebook’s Friend List FAQ page, people may see which Smart List you put them on if you share via friend lists. Best to read this old Digital Trends post from 2015 to see what we’re talking about. Basically, if you didn’t make that Friend List, don’t use it. Well, except for the Restricted list. We love that particular list, because the unfortunate people on it will see only your Public posts. It’s a bit simpler on Twitter, mainly because it doesn’t make lists for you. Thanks for not being too bibo, Twitter. To create your own list, click on your profile icon on the upper-right side of your screen. Again, on the right side, you’ll see a section named “Create A List”. Click on the Create New List button under it. Like Facebook, Twitter will ask you to name your new list. You can also add a description for this list if you want. 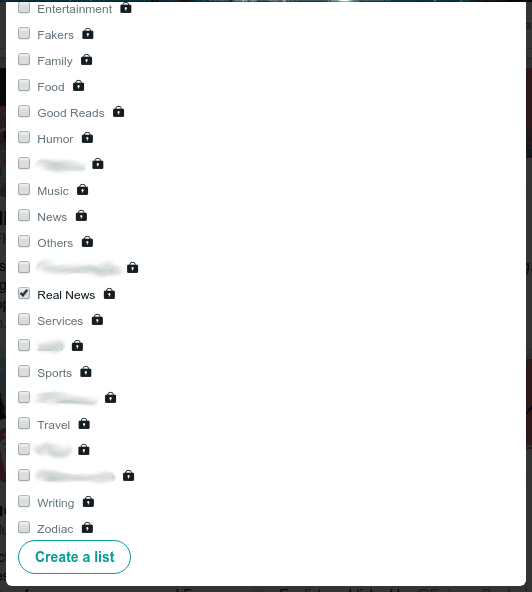 The most important part of your Twitter list is at the bottom: you’ll select if this is a Public Twitter List, or Private. Making it Public means anyone on Twitter can find this list and subscribe to it, while making it a Private list means you’re the only one with access to it. Because we’re also relatively anti-social on social media, we opted to make this new Twitter list Private. Then select which list you want to add this Twitter user to. 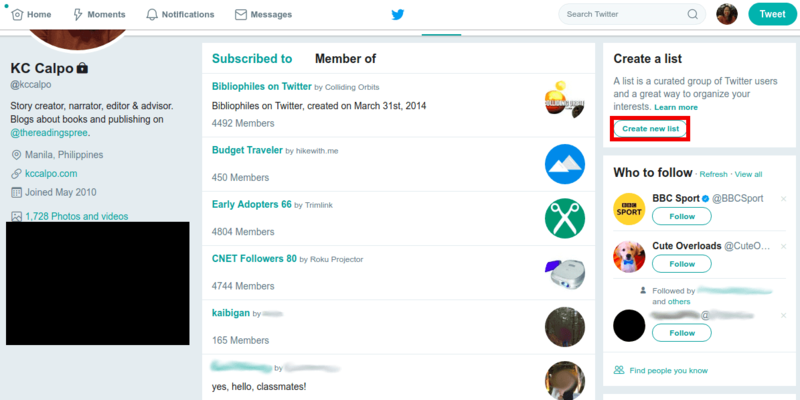 Once you’re done adding people to your new list, you can access it (and all your other lists) through your profile. You’ll also see here which public lists you’re a member of.